Q. 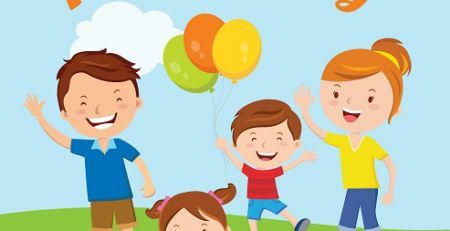 Can I bring in food from home for either daily play or for a birthday party? A. Yes, as long as it doesn’t contain any peanut or nut products. For example, Tim Horton’s timbits and donuts contain traces of nut products. It is important that you read the labels on your food packages to ensure compliance to this policy. Q. What party decorations can I bring in for the party I have booked? A. 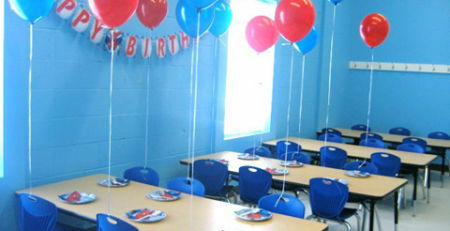 Our party hostess will have the tables set up with plates, napkins, cutlery and a balloon on each chair. You may bring in tablecloths or other table décor earlier than your party if you wish and our party hostess will ensure they are added to your party room. Please note: no tape is allowed on the walls or windows. Q. Can I bring in a piñata? A. No, we do not allow piñatas in the facility. Q. What happens if I or a party guest forgets to bring socks? A. Not a problem – we sell socks at reception for kids and adults. Q. 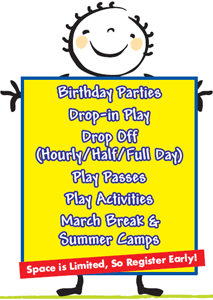 Are you open for daily play during birthday parties? Q. How far in advance do I need to confirm the # of guests for my party? A. At least 3 days in advance so we can ensure we have the correct amount of supplies dedicated to your party. Q. Do you have highchairs available for use? A. Yes, we have two highchairs at present for your use. Q. If I need the party room for longer, is that an option? A. Yes. The 5:30-7:30pm party has an option of an extra half hour or hour. The 6:00-8:00pm party has an option of an extra half hour only. The cost of an additional half hour is $50+HST; the cost of an additional hour is $100 + HST. Q. What if there is rough play going on and it makes me and/or my child(ren) uncomfortable? A. 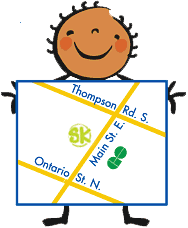 Please alert one of our staff members of your concerns and they will address the situation. Please note that if any customer is not respecting the facility rules, they may be asked to leave the premises so that everyone can enjoy a safe and fun environment. Q. What is the policy for Free Passes? A. 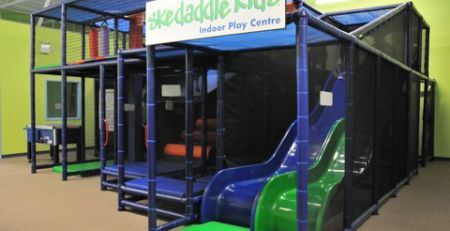 All free passes must have an authorized signature/initial and stamp from a Skedaddle Kids employee to be accepted. The free pass must be used within the expiry date presented.